Hi. 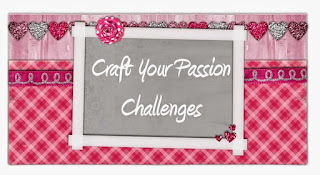 It is time for another challenge over at Craft Your Passion. 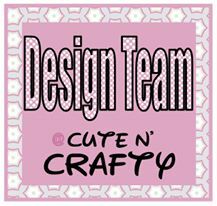 Click on over and check out all of the wonderful projects. The image I chose Girl and the Guilty Kitty. 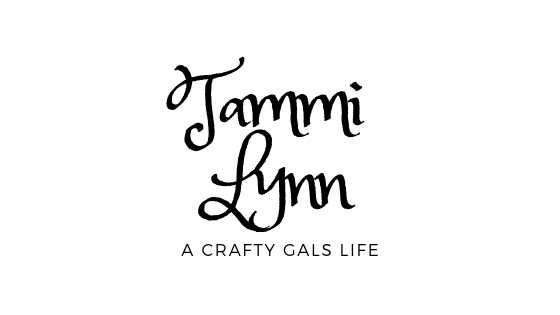 Hi Tammi! Such a sweet card! Great details! Love that adorable scene on your sweet card! 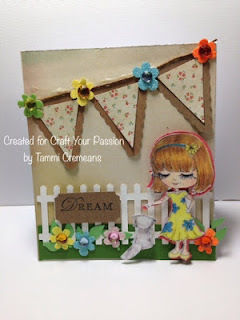 Oh,Tammi,this is just so sweet and pretty.Love the scene you've created.